Social media is one of the major and most prominent sources of entertainment and recreation for individuals living in the twenty-first century. The advent of social media over the past few decades has completely revolutionized the way in which most people spend their time and interact with their peers, friends, family, and society, in general. Apart from that, it has also had a profound impact on consumer behavior and the buying habits of the average individual. Buying and consuming things is no longer a solitary or private activity. Rather, consumption has become a part of the social domain in the digital world. People buy goods and services online, review them, and then share the reviews with their friends on social media. Many people purchase things that they have seen their friends using and sharing on social media platforms. This is one of the reasons for the popularity of social media influencers, who now have the power to drive huge demand for a particular product or service if they endorse it on their platform. Digital marketing professionals use various mediums to promote and advertise their products and services on social media. 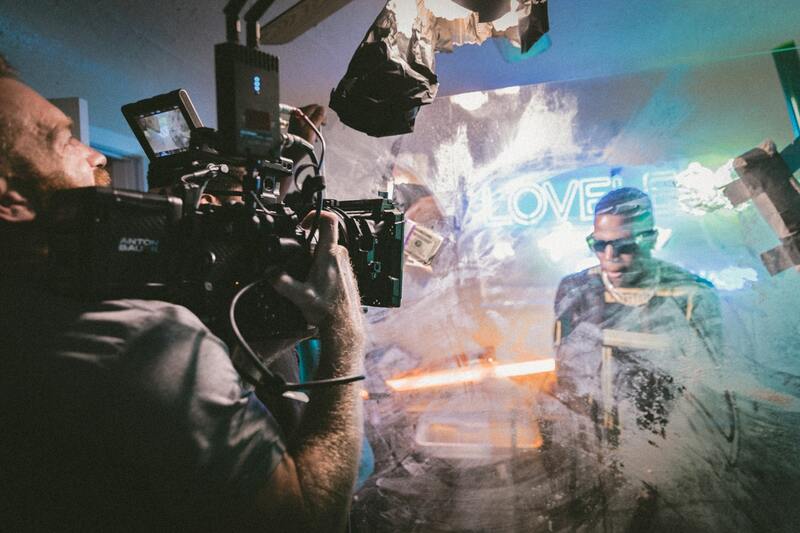 One of the most popular mediums is video-based marketing. This is because videos provide viewers with a personalized and holistic experience that can be informative, entertaining, or both. Therefore, videos offer a visceral appeal and are very popular with consumers from all walks of life. Social media is populated with individuals from all parts of the world and from every strata of society. 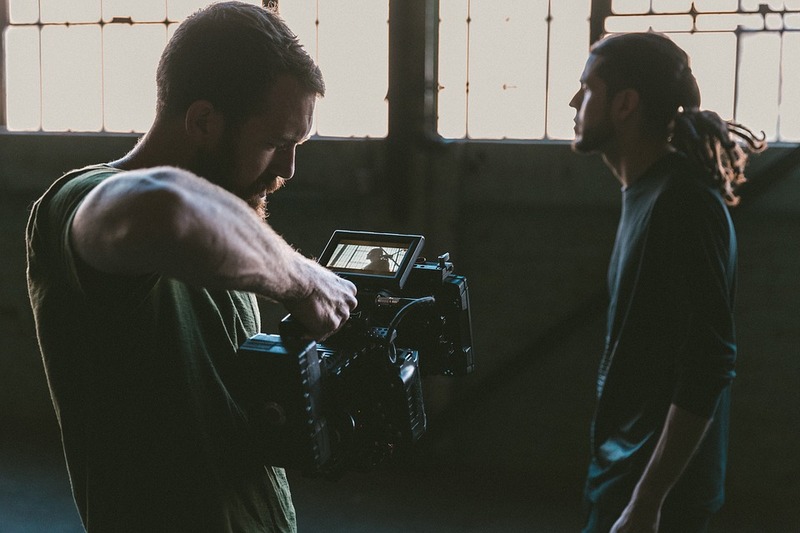 As videos are highly visual in nature and not affected by linguistic barriers, they are the best way to connect with current and potential consumers by engaging with a diverse array of individuals and groups. As a result, social media platforms such as Facebook, Twitter, Snapchat, and Instagram favor video content to a great extent. Sites like YouTube are dedicated completely to hosting video content and attract billions of views per day. YouTube is an excellent video marketing platform that can be used by businesses to meaningfully engage customers and potential clients. YouTube is dedicated completely to videos and it hosts different formats such as explainer videos, DIY videos, video tutorials, and testimonials. 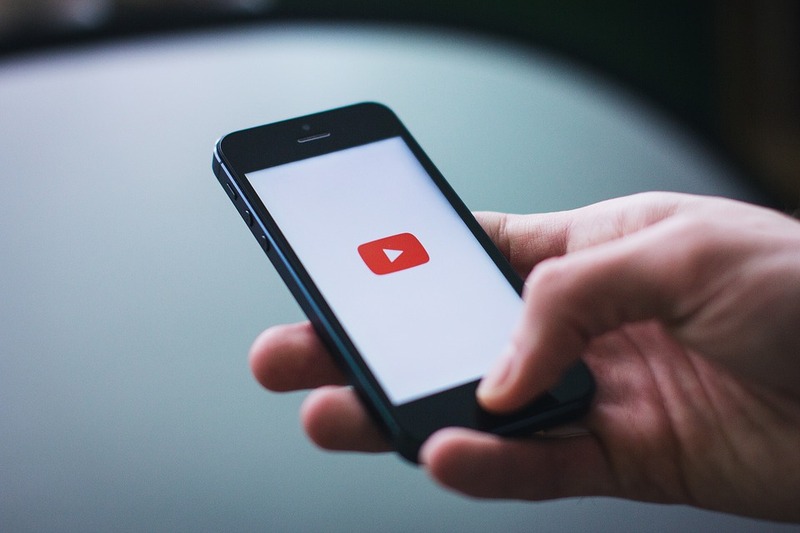 Videos posted on YouTube should be optimized for viewing on mobile devices, as a majority of YouTube videos nowadays are watched on smart-phones. People are also more likely to share videos that they have watched on mobile devices. Most people do not spend more than a few minutes at a time on YouTube. Therefore, the five minute mark is the ideal length for YouTube videos. It has been found that 16:9 is the best aspect ratio for videos on YouTube. Over the past few years, Facebook has shifted its focus to video content to a great extent. As a result, marketers from various industries are creating and posting high quality promotional videos on Facebook, which is the most popular social networking site on earth. Some of the most watched video types on Facebook include unboxing videos, DIY tips, funny videos, and videos for social causes. Facebook also tends to emphasize its Live video feature quite a bit, as a result of which well-timed and interesting Live videos can attract quite a lot of views. Facebook videos should also be highly visual in nature, as most of them are watched on mute, which is the default setting. Instagram is essentially a photo-based website that boasts more than 800 million monthly users. Over 500 people visit the site every single day. Companies that are marketing to the young, urban demographic should definitely consider using Instagram for social media video marketing campaigns, as most of the platform’s users fall within this category. Creative video ads enjoy a high viewership rate on Instagram as they appear in-between the organic feed. Strategic use of the ‘story’ feature on Instagram can also drive huge consumer demand if used wisely. An ideal Instagram story video should be no more than ten seconds long. As a social media platform, Twitter is largely news-based and celebrity driven. Therefore, a social media video marketing campaign on Twitter must take these factors into account. Products and services should be marketed via videos focusing on current issues and events. Twitter also offers one of the fastest scroll features of all the social networking sites. Therefore, to catch the attention of the viewer, a promotional video must be very eye-catching and able to grab immediate attention. The title, content, as well as the thumbnail of Twitter videos should thus be original, creative, and striking. Twitter videos should be no more than about a minute long; nor should they be shorter than 30 seconds. The videos must also be optimized for mobile viewing as over 90 percent of all Twitter videos are watched on cell phones. These are some of the strategies that will help you design an effective and popular social media video marketing campaign on various social media platforms for your business. 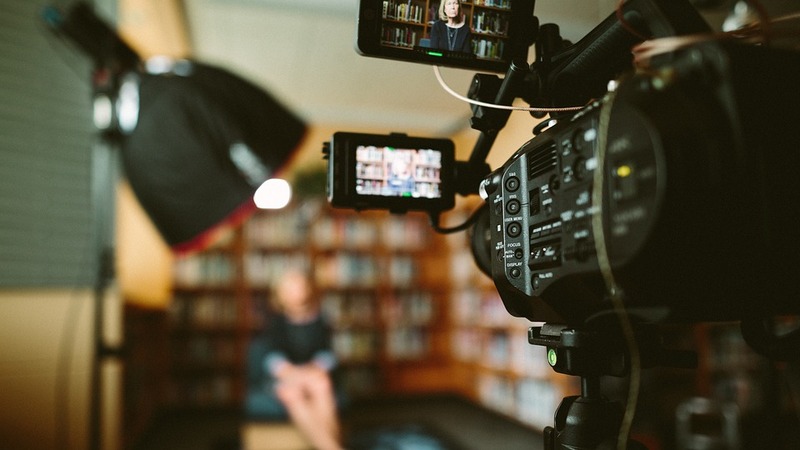 Social media videos that deliver value and solve problems for the viewers can build consumer trust and enhance the credibility and profitability of your business or brand.